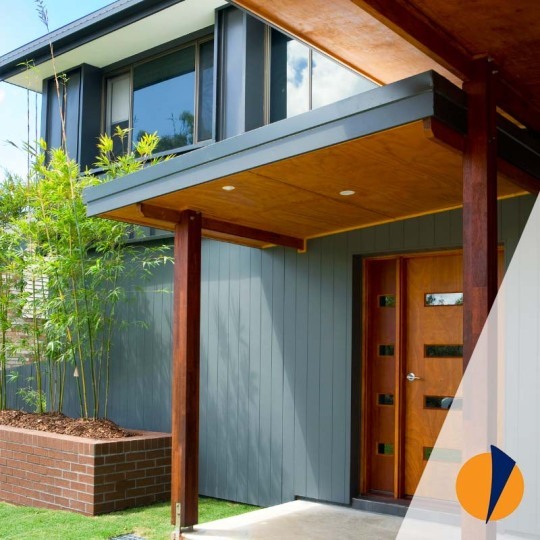 We combine all the advantages of dealing with an architect to get the personalized design you want with the value for money, price certainty and systemisation of a big project builder. 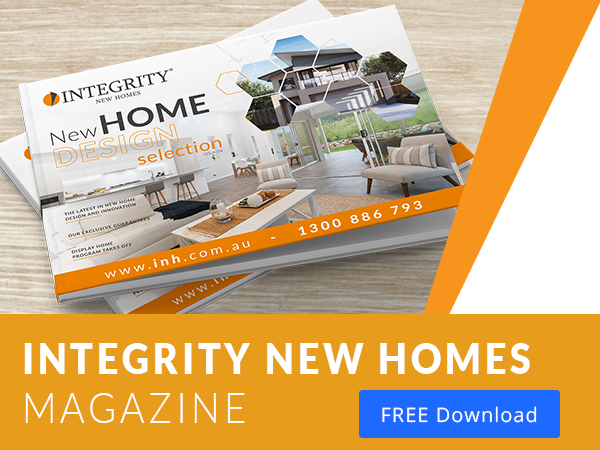 Integrity New Homes Brisbane, combine an impressive track record of collective experience in custom build and renovation, with some industry leading guarantees. 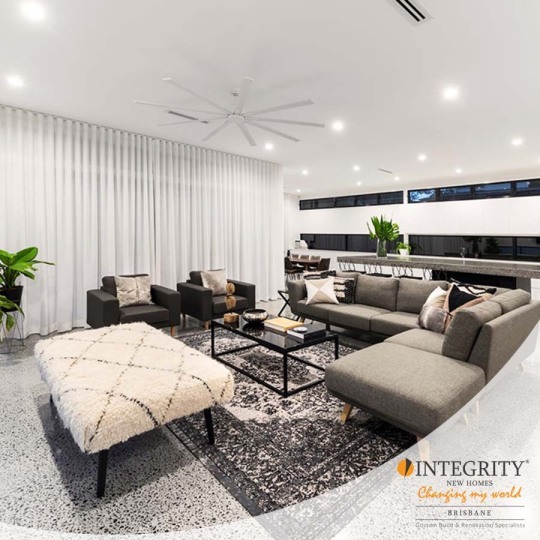 Working from the company's Carindale office, Integrity New Homes Brisbane is focused on establishing a reputation for being cutting edge and customer focused custom build and renovation specialists. 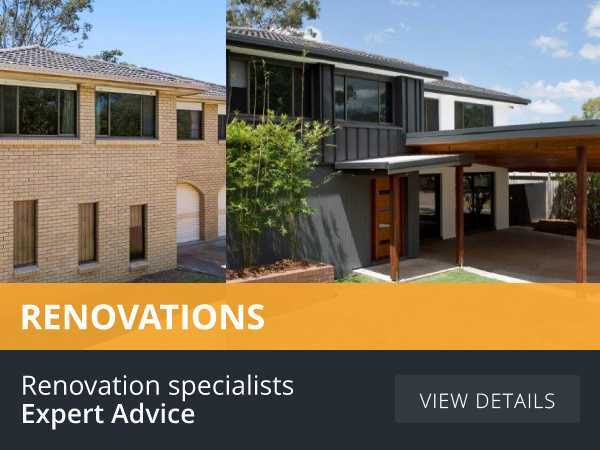 You will enjoy working with our licensed and award-winning team of experts tailoring your experience from initial concept to project completion. 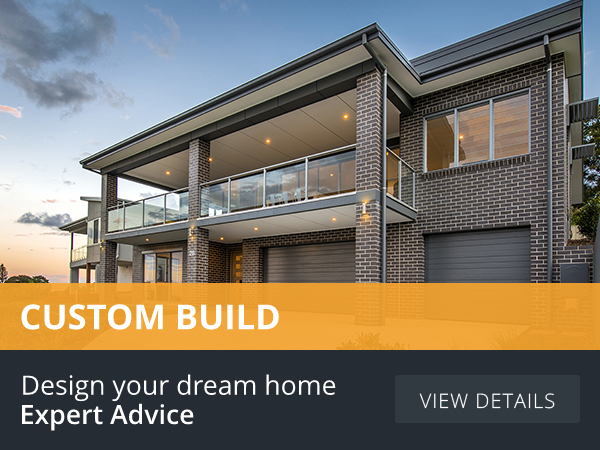 Contact us today and turn your dreams and ideas into reality! Innovation comes from careful thought and creative flair. 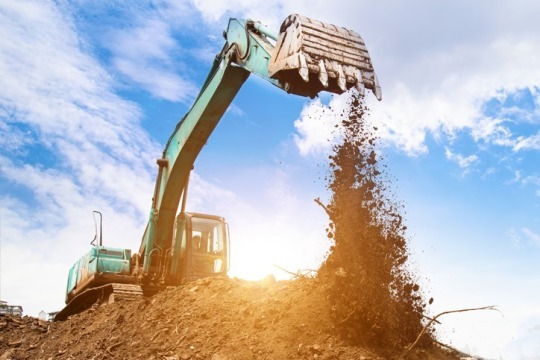 Learn how to solve problems and maximise impact with our informative guide.